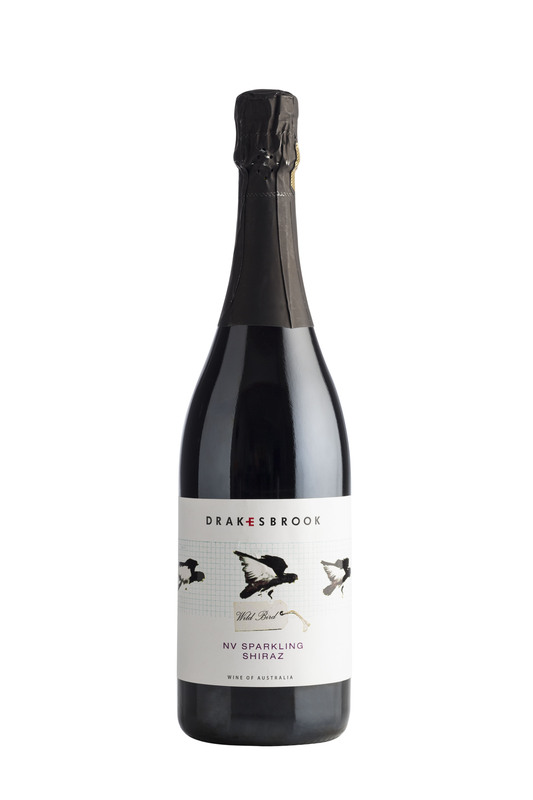 100% Estate grown, Crisp and minerally with grapefruit citrus overtones, perfect with seafood. 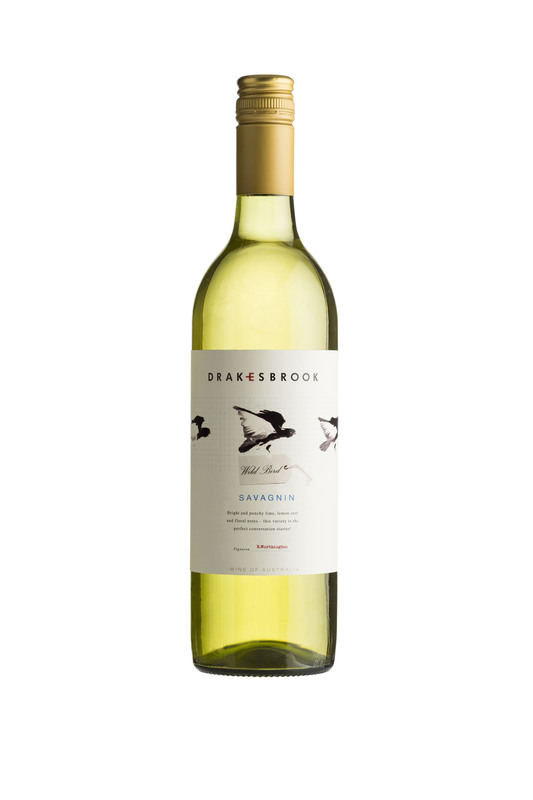 Drakesbrook Fine Wines is currently the only winery in WA to grow and make Savagnin. 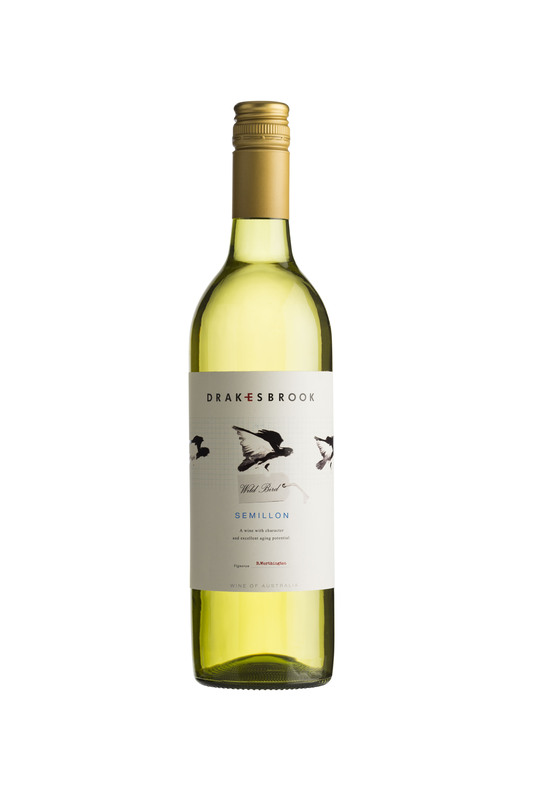 Very few Australian wineries grow this grape variety which was often, mistakenly, thought to have been Albarino. It has intense citrus pith/zest and mineral flavours on the long palate and fresh finish. This particular wine has considerable texture and richness. There are and citrus and subtle stone fruit characters on the pleasant mouth filling palate. 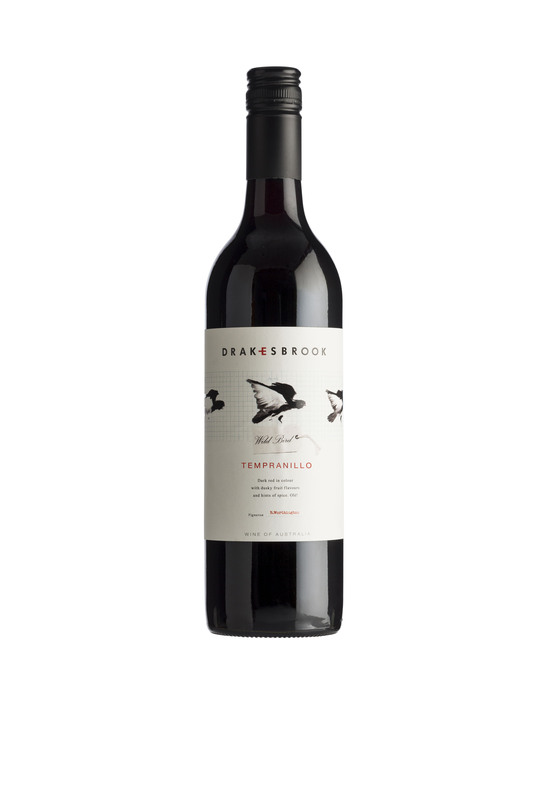 A touch of spice and a clean bright finish add to the wine's appeal. A unique and interesting rarity. 91 Points Ray Jordan.